According to Nokishita Camera we could soon see a replacement for the 4K-enabled Canon XC10 camcorder. 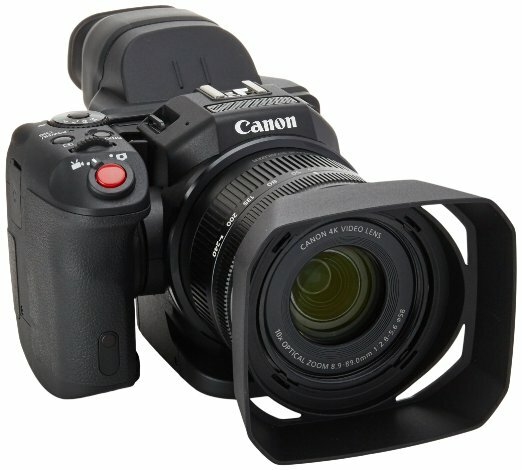 Mentions of the XC15 showed up on Canon New Zealand’s support pages, here and here. The Canon XC15 may be announced in September. A new Nifty-Fifty on the Way – Canon 50mm f/1.8 STM Lens Coming in March/April 2015?